GIRLS ROCK! WA JANUARY 2019 CAMP IS NOW FULL. Please fill out the following form to GO ON THE WAITING LIST FOR THE january 2019 camp. WE WILL BE IN TOUCH TO LET YOU KNOW WHETHER ANY SPACES OPEN UP. We want to get to know you! Please tell us about yourself and a few identities that are important to you (e.g. activist, bookworm, vegan, LGBTQI+, athlete, music lover, extrovert, theatre performer, any other ways you would describe yourself). Why do you want to come to Girls Rock! camp? Tell us a little about what you're hoping to get out of the week. This will help us to plan something awesome for you! Please indicate which of the following applies to you. You will be invoiced upon successful application. If applying for a 1/2 scholarship we will be in touch to discuss eligibility. I hereby give my permission for my child to appear in still and moving images taken or recorded by or on behalf of Girls Rock! WA and WAM. I give permission for these images to be used in any or all of the promotional and advertising material of Girls Rock! 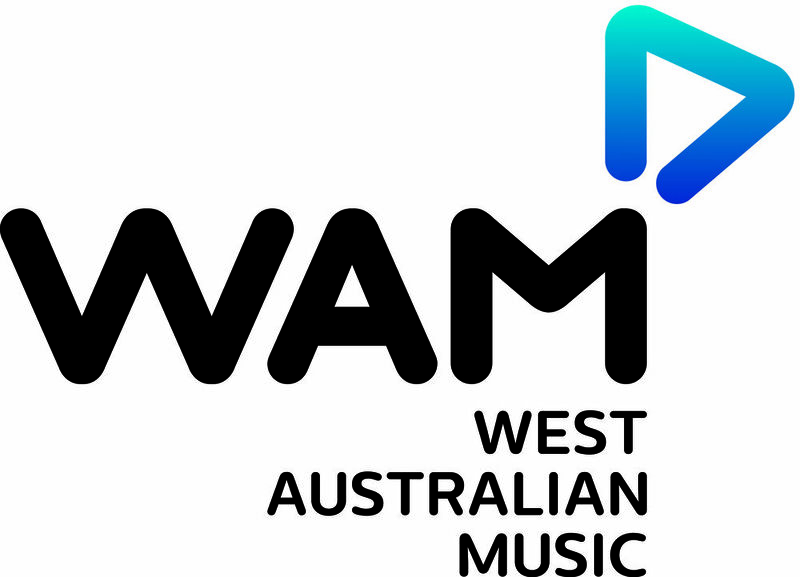 WA and WAM including online media, social media, print, newspaper, video, public displays television and electronic means of communication and in any edited form. I waive any rights and claims, present and future, to any fees or royalties or other benefits whatsoever for or in connection with the use of the images. I hereby give my permission for any and all creative material (including songs) made by my child during Girls Rock! WA camp to be used in any or all of the promotional and advertising material of Girls Rock! WA and WAM.